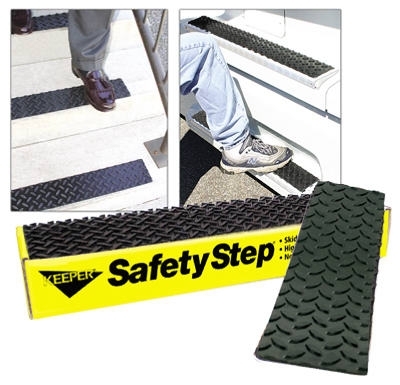 Safety Step, 4 x 17.5-In. 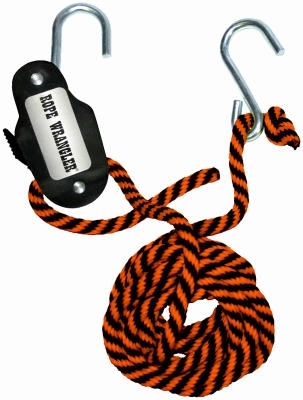 Rope Wrangler Tie Down, 3/8-In. 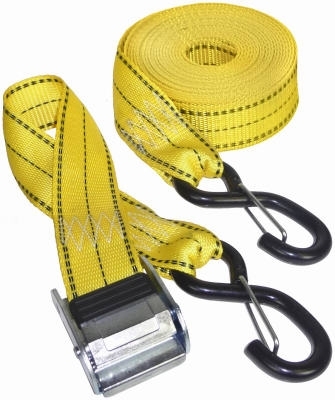 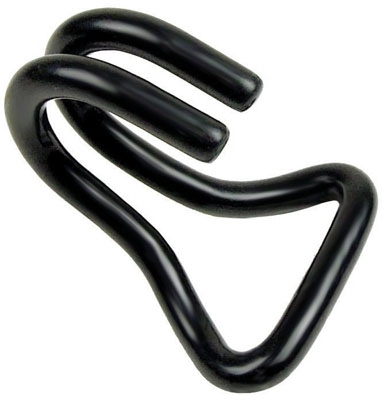 x 16-Ft.
EPDM Versa Strap Adjustable Rubber Tie Down, 34-In. 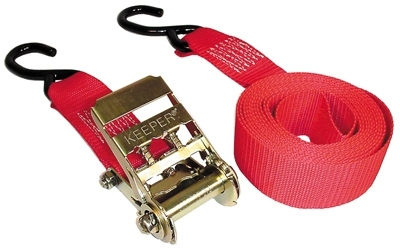 Pro Series Ratchet Strap, 1.25-In. x 12-Ft., 2-Pk. 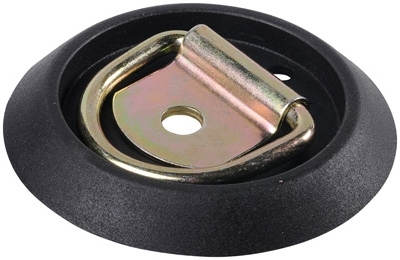 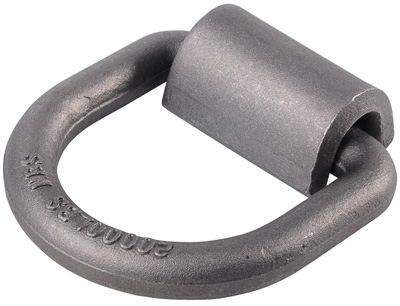 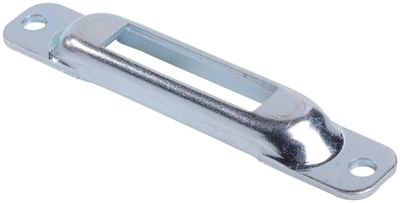 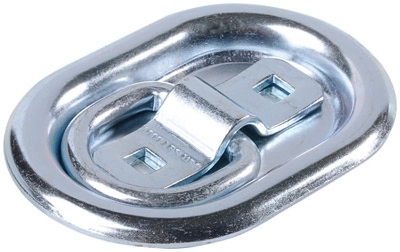 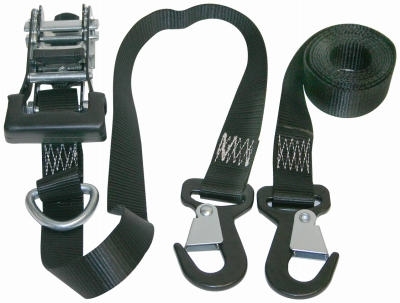 Wide-Mouth Cam Buckle Tie Down, 2-In. 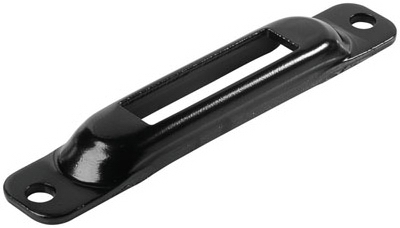 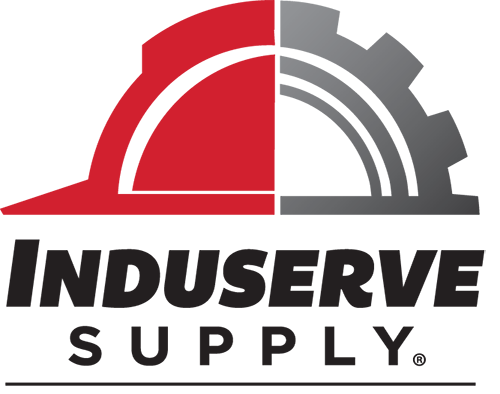 x 8-Ft., 2-Pk. 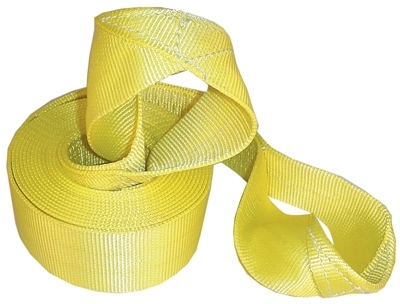 Ratchet Tie Down, 1.25-In. 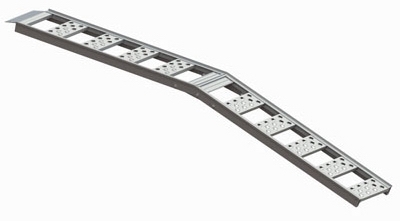 x 8-Ft., 2-Pk. 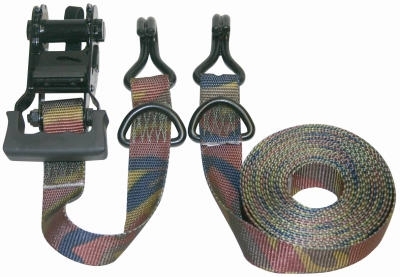 Camo Ratchet Tie Down, 1.25-In. 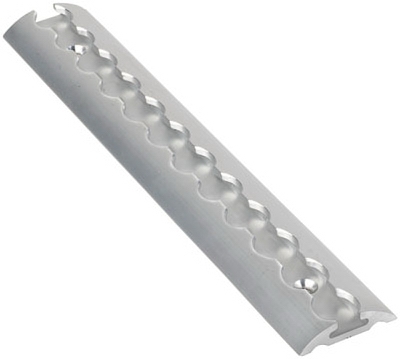 x 16-Ft., 2-Pk. 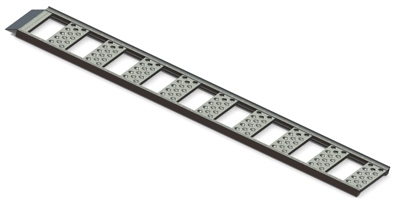 Straight Loading Ramp, 1,250-Lb. 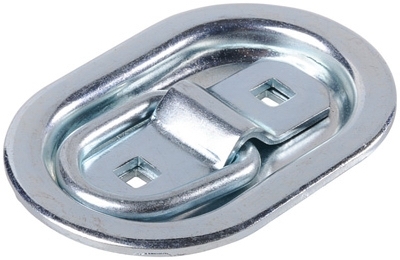 Capacity, Aluminum, 13 x 77-In., 2-Pk. 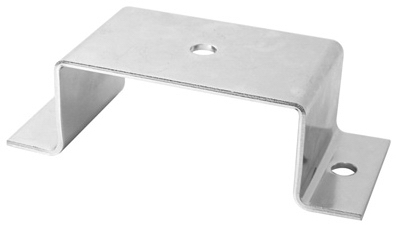 Center Folding Ramp, 700-Lb. 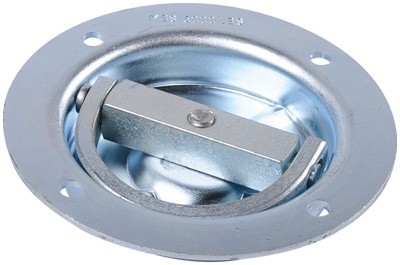 Capacity, Aluminum, 12 x 85-In.